Security has been an issue with the Android platform and some recent reports about malware easily getting into and compromising security on Android smart phones have caused a flutter among users. However, things are not that bad in reality unless you visited shady sites and invited malware to get into your device. 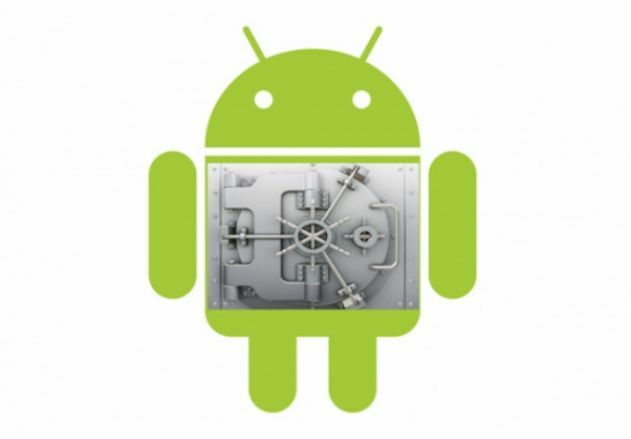 Google had built in sufficient protection already by scanning apps on the Play Store real time. The new Android Lollipop comes with even more advanced security features to render your smart phone very robust and safe from hackers and malware. Android Lollipop comes in a sandbox setup that allows apps access to only applicable and necessary data on the device. Along with the real time scanning on the Play Store and on-device screening that keeps going on, the security now is really as foolproof as it can get. It means that the system will look out for potentially harmful sites when the user is on the Chrome browser and keep them at bay. The Android Lollipop will also feature the SELinux, which is an under-the-hood scanning system that does its part at the operating system level itself. This makes dealing with any threat a far easier proposition and the monitoring is continuous without any let up. Lollipop will continue with the existing Google trend of maintaining Android pieces as standalone apps within the Play Store. This enables automatic updation and quick access for users once done. There is also the Webview which is a rendering engine used by Android apps to display any Web content. This ensures the administration of security patches in a real time manner all through the year. The Lollipop now has the Smart Lock in place and that means you no longer have to worry about leaving the device unlocked such that somebody may gain access to your data. It works like the Trusted Bluetooth Motorola feature. You only need to set up a Bluetooth device such as the smart watch or your car stereo as ‘trusted’. When you are near these devices, you need not enter any pattern or PIN and when you are out of range, the device automatically locks up. There is also the NFC option being introduced where in you can configure a particular NFC tag to function as the key to your device. This can be a keychain or a sticker which then can be tapped on the back of your phone to bypass the sometimes irritating lock screen. The Smart Lock will also work with the face unlock facility that has been revamped by Android now. It works faster and is more reliable than it has been earlier. Google assures that the Smart Lock feature will get upgraded through the Play Store and will not have to wait for OS upgrades or releases. New Android Lollipop devices will prompt the user to go for encryption at the first power on so that the all future data gets automatically encrypted upon usage with time. This is another security feature that will surely make your device threat free.